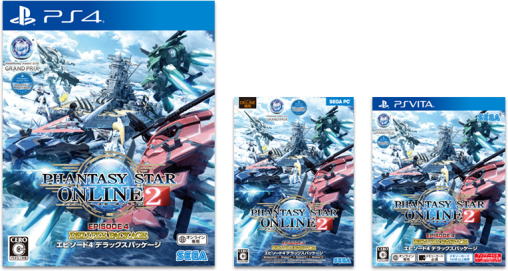 The PSO2 Episode 4 Deluxe Package will release on April 20th, coinciding with the launch of the PlayStation 4 version of the game. Purchases of the package will include a code for seven sets of bonus items related to PSO2 the Animation leads Itsuki and RINA! 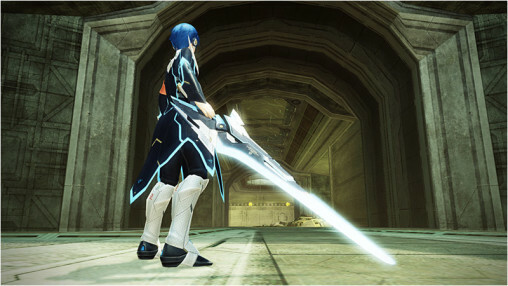 ※The PlayStation 4 version will require more than 45 GB of free space. 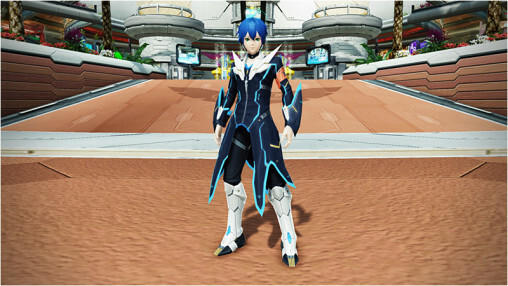 ※A memory card (32GB+ recommended) is required for the Vita version. ※The item codes included with the package can be used in any version of the game, regardless of which you purchased. 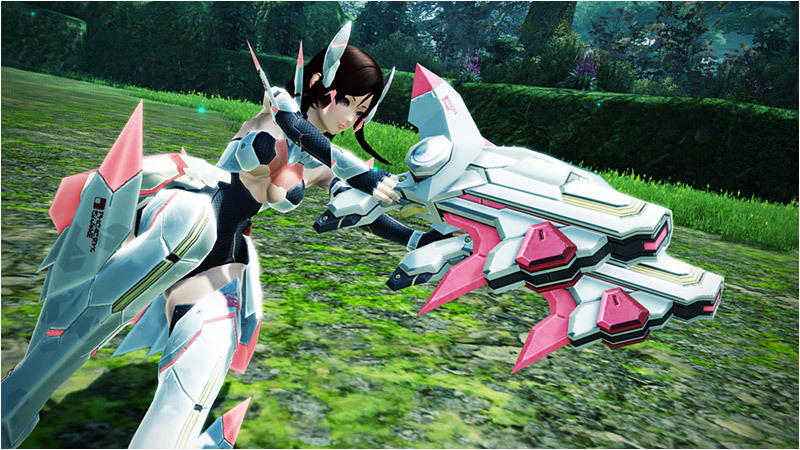 Top off your Itsuki and RINA cosplays with the [＊Radiant ] Gunslash camo and [＊Frey Fiora ] Twin Machine Guns. Get your paws on the brand new Rappy pet wielded by Aika in the animation! ※Aika’s costume and accessories pictured above are not included in the package. Really hope this won’t be teh only way to get a rappy pet. Would make it definitely weaker than the other pets stat-wise, only way this pet could be potentially as powerful or superior to the other pets is if it has some sort of multiplier for its stats by default or a higher damage multiplier to its PAs (which it seems the Rappy is DPS-heavy). Knowing Sega, the Rappy’s candy box would probably have no gray blocks (so it could be a full 8 x 8). I’d love to grab the Rappy if possible to try it out, but I’m not going to support this model if this is the only way to acquire a Rappy pet. They said on stream that it will be available sometime in the future up to *13 rarity. …so the one in this package would then just be a “get it before the peasants” thing for SWAG +9001? This will be the first of the deluxe packages that I don’t buy. Nothing here interests me except the 30 days premium and the salon pass, and it’s cheaper just to buy those individually. By the way is the vita version getting any sort of graphics update? Does anyone actually know what the SG 100 Ticket thing is? Do you have to be in Japan to buy this package? 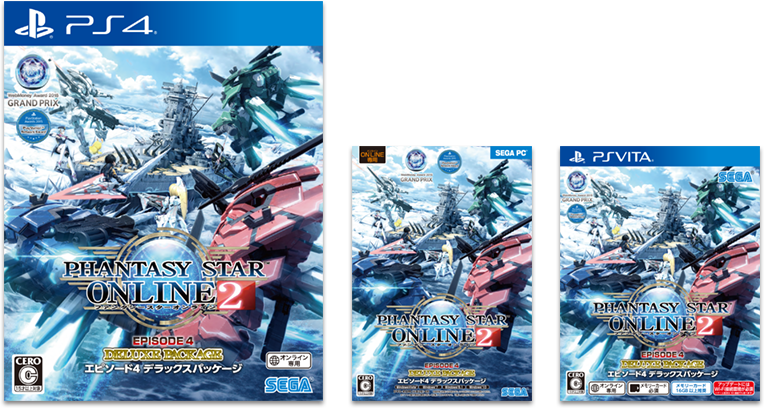 You can import it through Play-Asia or AmiAmi. is this package came with game install disc? ?